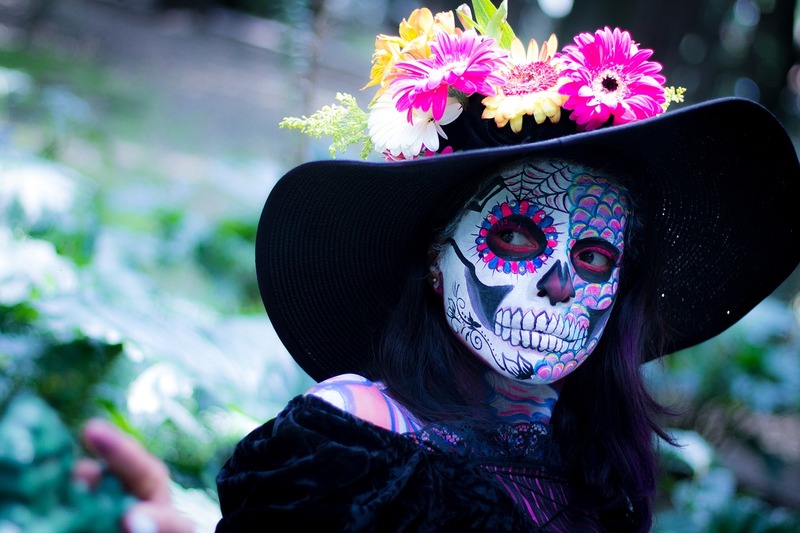 Day of the Dead, or Día de los Muertos, is a Mexican holiday where families and friends gather to celebrate, remember and prepare special foods in honor of those who have departed. This FREE festival will feature an altar, procession, hands-on art activities and artist demos, local artist and retail booths, live music by Jarabe Mexicano, and special performances throughout the evening. Performances by: J-Dance Company, Nueva Luna Ballet Folklorico and more!